The Screens are relatively new. They are based in Brentwood and Marbella . Their first two singles and brilliant accompanying videos have created immense interest amongst music lovers. 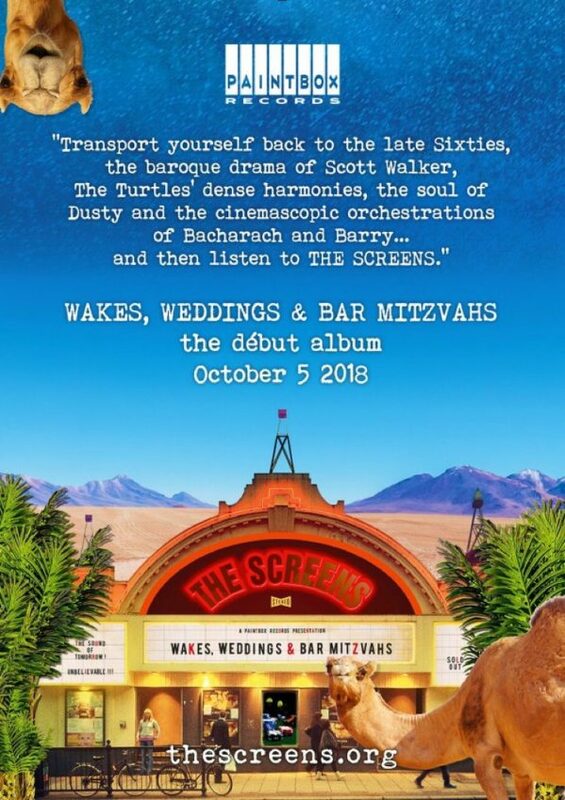 Their new album “Wakes, Weddings and Bar Mitzvahs” is their first album release and we are delighted to say that they chose Phoenix to launch the album . 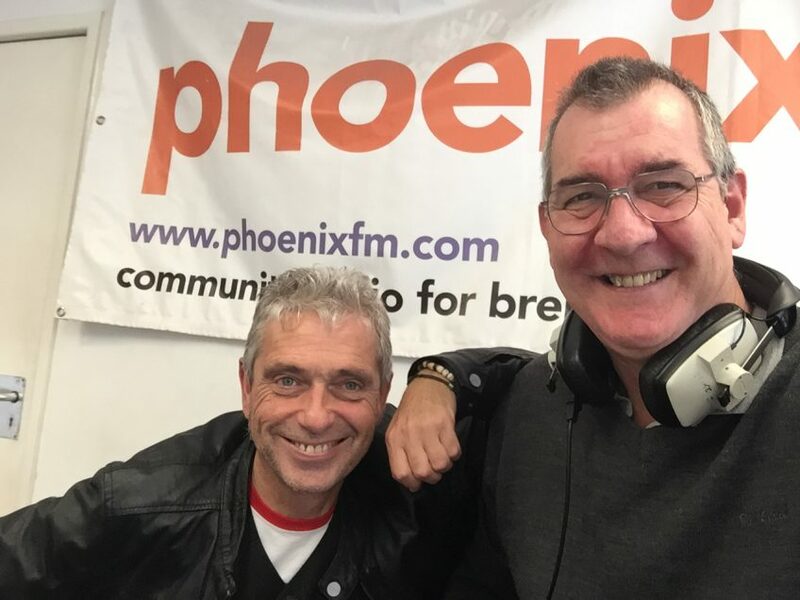 Lead singer Colin Wade came into the studio to talk to Mike about the band and the thinking behind the album. The album contains many singers familiar to Phoenix including our very own Michelle Ward plus Paolo Morena, Bee Arnold ,Harry Mary Ann Adams and some very well known musicians .